It’s getting to the stage that Kapil Sibal, India’s Minister of Communications and Information Technology, can’t say anything about social media that doesn’t write its own headlines. His latest comments on the subject are a wish that the medium is governed by India’s laws in the same way that print and online media are, according to The Statesman. The print media is subject to the laws of this country, the electronic media is subject to the laws of this country, My only question is why should social media not be a subject? You can’t print something or see something on television however social media has greater rights than the print or the electronic media. 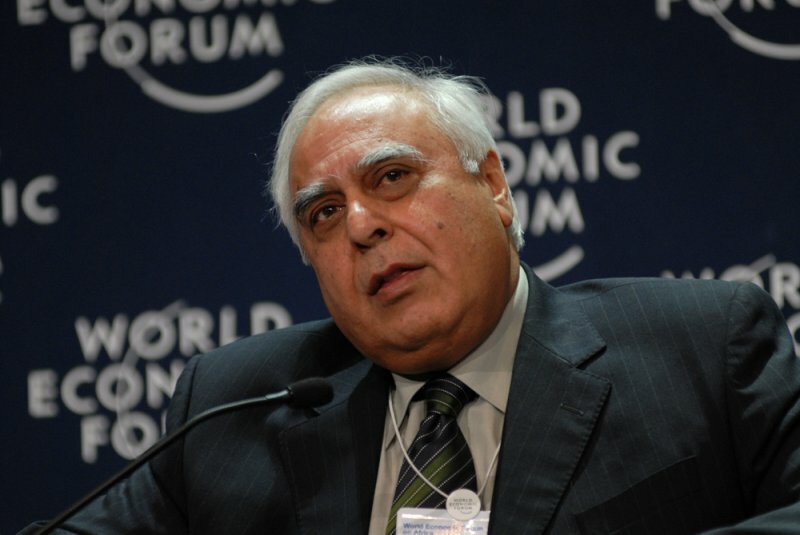 Sibal, who is a lawyer by trade, has previously voiced his opinion that India’s legal system is not able to deal with social media and content on the Internet, and it is his intention to work with Internet firms to derive a new system. Who says that? I don’t understand how I am an enemy? A New York Times article is most likely the cause of the reputation. In it, Sibal was reported to be keen to see Facebook and others Web firms monitor the content that their users upload in real-time. Sibal claims he was misquoted as he wasn’t contacted directly, and he later dismissed such a monitoring set-up as unworkable but the damage was done. Sibal’s concerns around the accountability of social media are not unlike those of neighbouring China, which is set to introduce regulations to force microblog users to authenticate their identities with official ID. Such a comparison is troubling for the world’s largest democracy. Alongside other ministers, Sibal has insisted that India is not looking to censor the Internet, in spite of threats made by courts. Instead, they say, Web companies and users’ content should be accountable to India’s laws, but applying press standards to social media is hugely impractical. Journalists and writers follow professional codes of conduct and industry-wide standards, whereas social media is an activity that is entirely personal for many that use Twitter, Facebook and other sites. India isn’t the only country that isn’t entirely comfortable with the Internet but Sibal and other government officials are courting problems if they want to apply existing standards to what is a new communications platform. You can expect more comments from the minister very soon, particularly as the civil trials against Google, Facebook and others reach their final rounds. Read next: Murdoch's The Daily claims it's the top-grossing iPad app in the world, but is it?